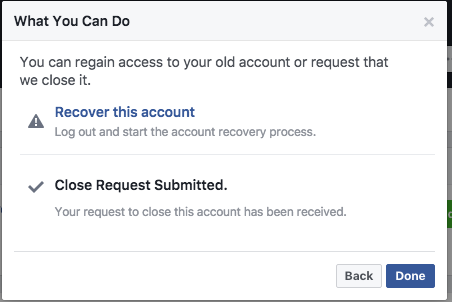 How to delete and deactivate Old Facebook Account: Facebook has grown to becoming so good that they are soon going to become the largest social network in the world... Facebook currently have over 2 billion users and counting. The usefulness of Facebook expands as the day goes because of their constant innovation, many people flood the social network for this reason. If you are an entrepreneur Facebook has a package to help you with your services as well as individuals. 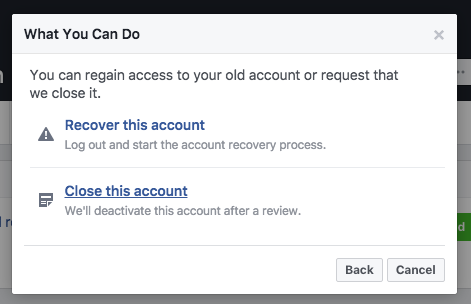 In this guide, we'll show you how to delete old Facebook account by simply reporting the old Facebook account to Facebook team for review. 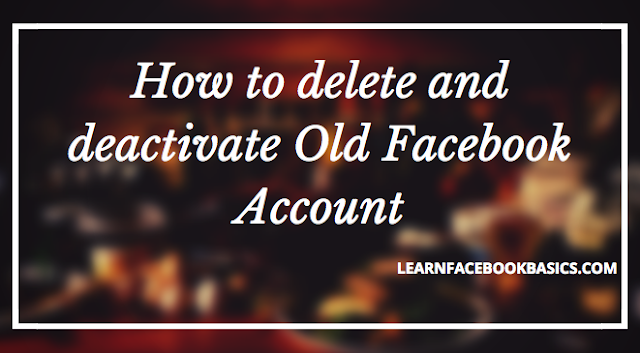 In order to delete your old Facebook account, you need to login to your present Facebook account first. 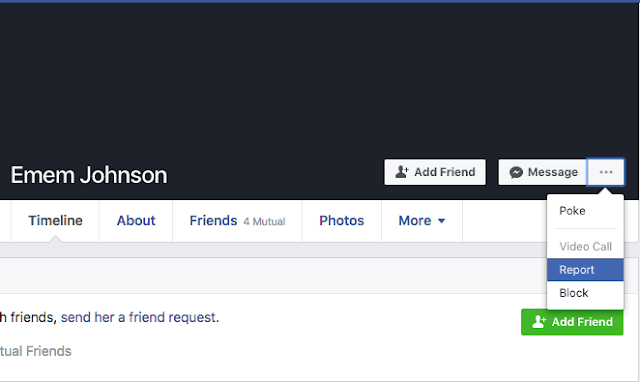 Next, search and locate the account you wish to delete (your old FB account). On the profile, you'll see the three vertical dots (see more dots) beside the Message. 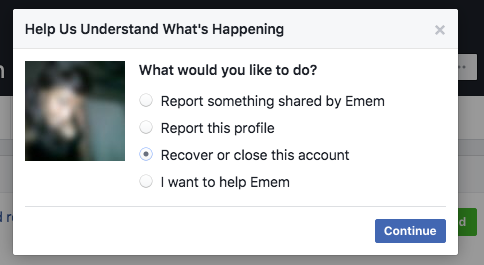 Click on it (dropdown)... next, click on it to report that account. Please share this article with friends who might be having same trouble deleting their old Facebook account.